If you are looking for an antivirus software, two of the main providers you should consider are Trend Micro and Eset. Each provides comprehensive antivirus coverage and protects users from malicious software (malware), adware, ransomware and more. However, each excels in different areas of anti-virus coverage. 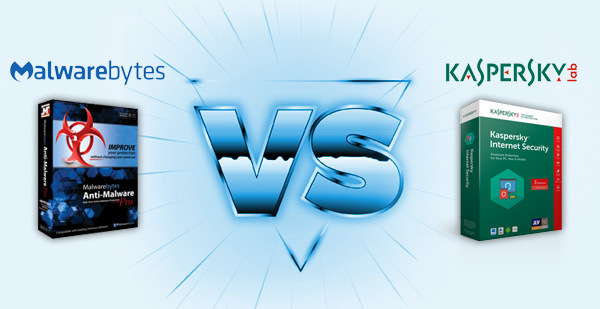 Which is the best antivirus software for you? 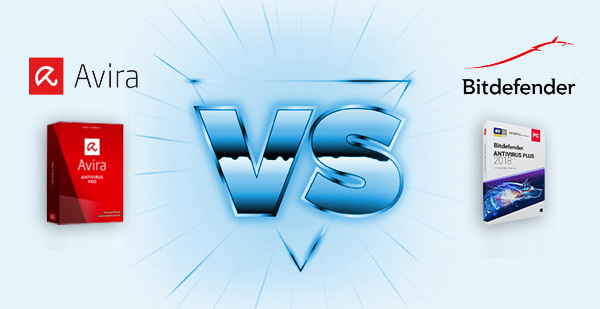 Let’s take a look at how they each compare in some of the most important parameters. Trend Micro has been on the market since 1988 and offers the type of antivirus protection you would expect from such a well-established provider. It has developed a solid reputation due to its intuitive interface and real-time protection from malicious software (malware) and other viruses. On the other hand, it tends to boast below average rates when it comes to standard file protection and uses more resources than other services. Eset has been in the market for almost as long as Trend Micro, and focuses more on general security products for businesses, rather than just antivirus protection. Despite this, Eset is considered to have some of the best virus detection rates in the industry. Check out our expert Eset review to learn more about its outstanding performance. While Trend Micro is more established, Eset has the edge when it comes to software performance. 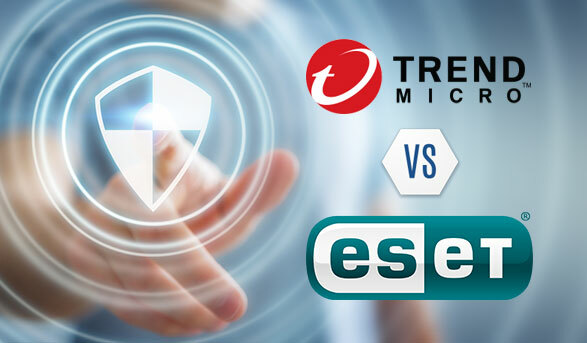 Both Trend Micro and Eset have refined their platforms since launching, particularly Eset, which was launched as a product specifically developed for IT specialists. It has handled the transition well, and now offers users a simple and clean dashboard that is quick to access and easy to understand. From the dashboard you can perform system scans and configure your firewall settings. On the other hand, Trend Micro is all about simplicity and has one of the easiest installation processes in the market. This coupled with an easy-to-use dashboard makes Trend Micro the perfect choice for beginners or anyone looking for a software that doesn’t require any technical knowledge. You can learn more by reading our expert Trend Micro review. Trend Micro is simple to install and just as easy to run scans or update your identity theft settings. Eset offers protection for up to 5 devices, making it a great choice if you need to cover several devices. WIth that said, its features are lacking when compared to Trend Micro, which includes unique features like social media protection and online backups. While Eset can cover more devices, it is not even close to Trend Micro when it comes to the variety of features offered. Both Trend Micro and Eset should be considered a good value for the money, especially when you factor in the fact that each company offers a 30-day money back guarantee. Eset’s two cheapest packages are competitive with other providers, but its most expensive package can seem costly at first. With that said, it’s worth the price if you want to cover the entire family and your mobile devices. While Eset can provide more coverage for more devices, it lacks the sophistication found in Trend Micro’s products. Eset offers users a wide variety of support options, as well as a full site with a well-designed knowledgebase to help you find the best solutions for your needs. On top of that, you can access private chat 24/7, submit an online ticket or get help via email. Trend Micro does not offer live phone support, but does provide articles and FAQs online, as well as a chat system and email assistance. Eset has someone available to help, both online and on the phone, 24/7. This is almost impossible to top and makes Eset the easy choice for customer support. Both Trend Micro and Eset have unique offerings for families and small businesses looking for complete antivirus protection. With either of these products you will be getting outstanding protection from viruses, malware, adware, ransomware and much more. 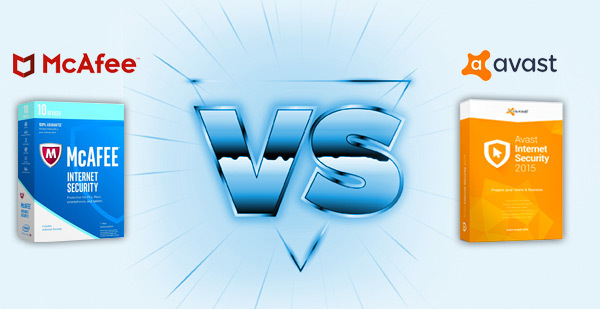 WIth that said, there are some obvious differences between these two providers. Eset stands out when it comes to customer support and amount of devices covered, but lacks in many areas that Trend Micro simply does not. With Trend Micro you’ll have the highest quality, real-time virus scanning, parental controls, social media protection and much more. 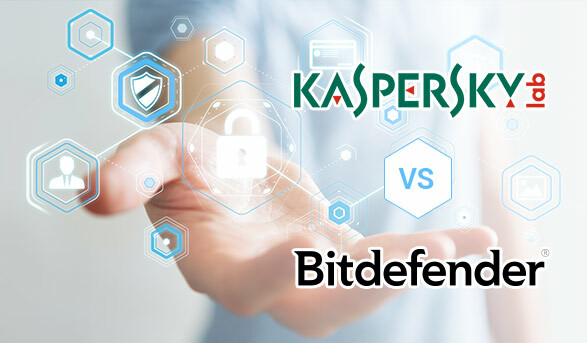 Kaspersky vs. Bitdefender Which Antivirus Wins Out?